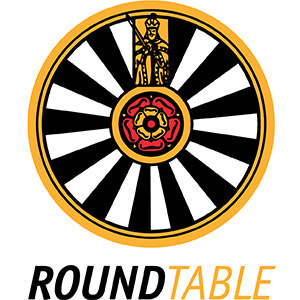 We have proudly supported Southampton Round Table for a number of years. 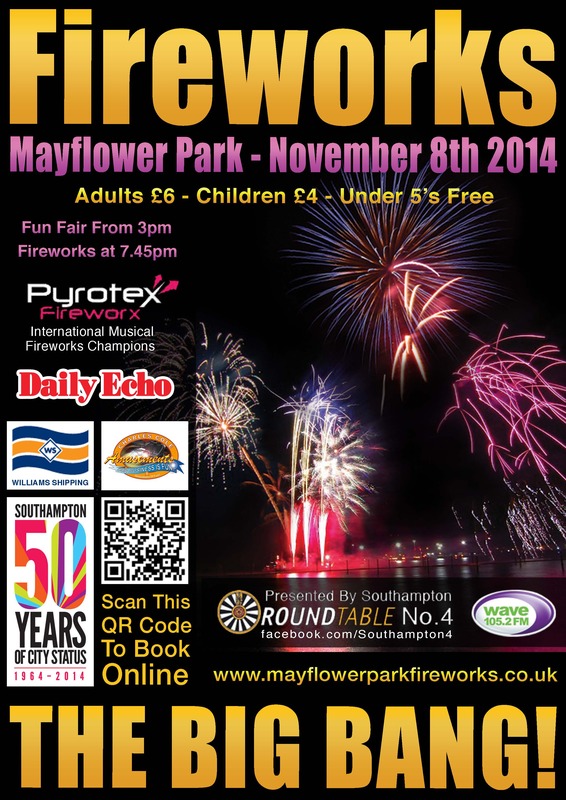 Each year Southampton Round Table delivers a superb charity fireworks event at Mayflower Park with all funds raised going to local charities and causes in Southampton desperately in need of help. 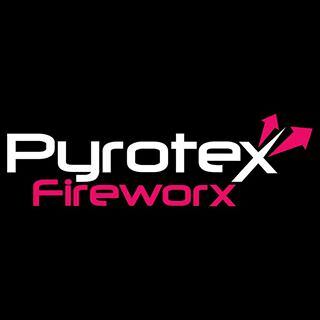 Over 10,000 attend to see spectacular fireworks hosted by double world champions Pyrotex, whilst enjoying an all day funfair and live musical entertainment courtesy of Wave 105 FM. Since 2013, Street Credits has provided Southampton Round Table with superb marketing consultancy as well as consistently delivering a successful marketing campaign including Social Media, Web Design, E-Commerce, E-Marketing, PR and Graphic Design services. From liaising with local newspapers and radio stations to negotiating support from retailers and corporate companies such as Sunseeker London and IKEA, we are proud to have played a part in this strategic relationship for good causes. We recently rebuilt their brand new fully responsive e-commerce website for their fireworks event which has resulted in record breaking online sales figures. Street Credits has provided our organisation with excellent marketing and promotion for our charity fireworks event for a number of years. Have any questions or just want to say hello?